Do you want to know how to get to the gyeongbokgung palace (station)? 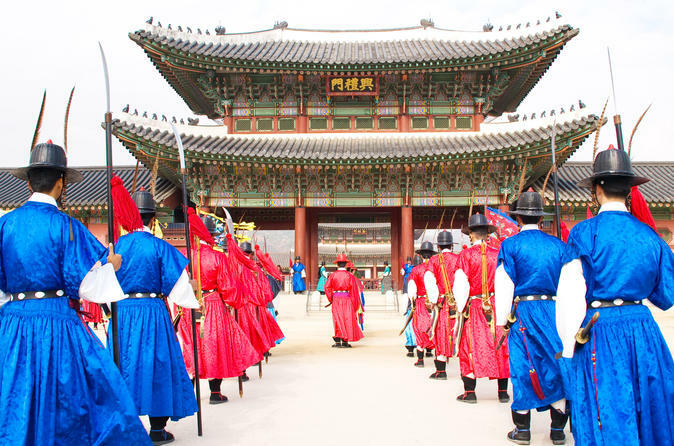 There are many ways you can get to gyeongbokgung palace (station) such as public transportation (bus, subway / metro), taxi and Blacklink limo/transfer/shuttle service. Don't sweat outside waiting for other transportation with your luggage. Make a round trip reservation with Blacklink as you plan for your trip. It is easy, convenient and available 24/7. Then, the assigned Blacklink driver will greet you at the arrival and will drive you to the gyeongbokgung palace (station). You can use Blacklink for not only hotel but also Gimpo Airport (GMP), Myeongdong, Jongno-gu, guesthouse, resort, airbnb, lodging and anywhere you want to go in Korea. Check out Blacklink customer review posted below. Gyeongbokgung was built three years after the Joseon dynasty was founded and it served as its main palace. 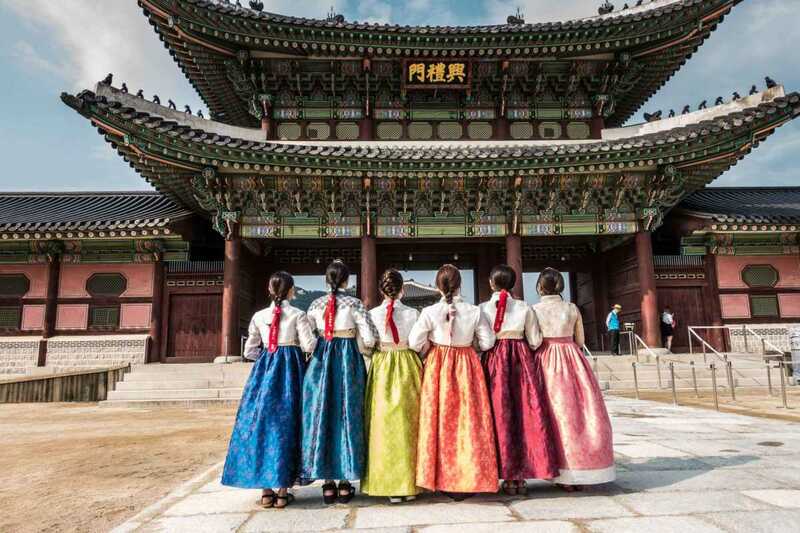 With Mount Bugak as a backdrop and the Street of Six Ministries (today's Sejongno) outside Gwanghwamun Gate, the main entrance to the palace, Gyeongbokgung was situated in the heart of the Korean capital city. It was steadily expanded before being reduced to ashes during the Japanese invasion of 1592. For the next 273 years the palace grounds were left derelict until being rebuilt in 1867 under the leadership of Regent Heungseon Daewongun. The restoration was completed on a grand scale, with 330 buildings crowded together in a labyrinthine configuration. Within the palace walls were the Outer Court (oejeon), offices for the king and state officials, and the Inner Court (naejeon), which included living quarters for the royal family as well as gardens for leisure. Within its extensive precincts were other palaces, large and small, including Junggung (the Queen`s residence) and Donggung (the Crown prince’s residence). Due to its status as the symbol of national sovereignty, Gyeongbokgung was demolished during the Japanese occupation of the early 20th century. In 1911, ownership of land at the palace was transferred to the Japanese Governor-General. In 1915, on the pretext of holding an exhibition, more than 90% of the buildings were torn down. Following the exhibition the Japanese leveled whatever still remained and built their colonial headquarters, the Government-General Building (1916-26), on the site. Main Palace of Gyeongbokgung Palace Restoration efforts have been ongoing since 1990. The Government-General Building was removed in 1996 and Heungnyemun Gate (2001) and Gwanghwamun Gate (2006-2010) were reconstructed in their original locations and forms. Reconstructions of the Inner Court and Crown Prince’s residence have also been complex.